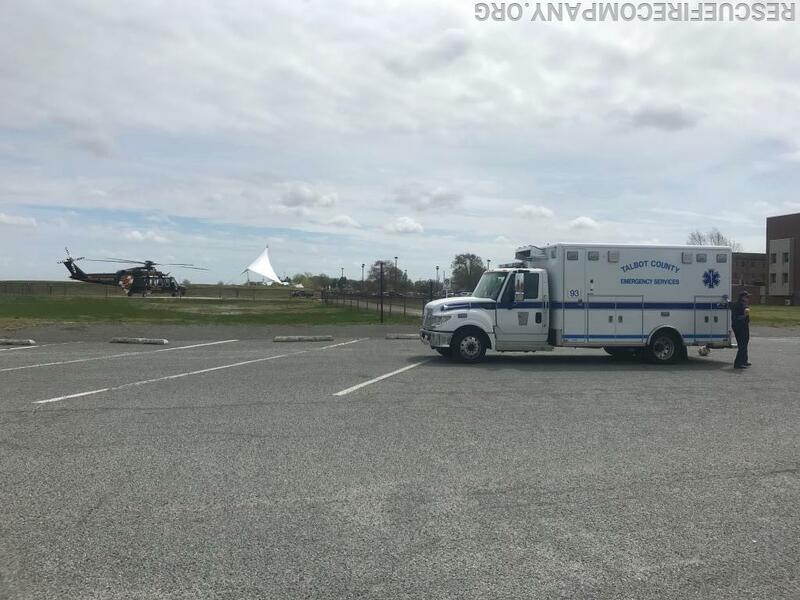 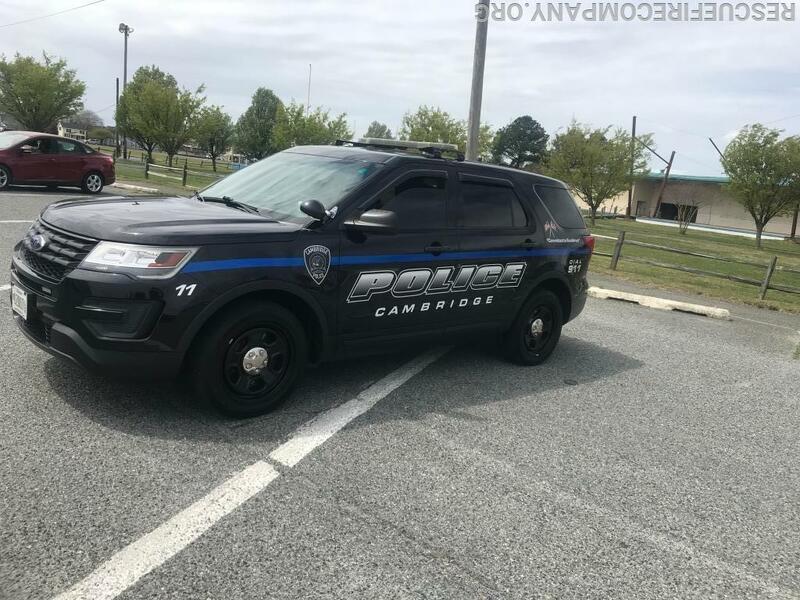 At Approximately 1146 AM Dorchester Central dispatched Station 1 (Cambridge) units to assist with a 3rd medical call in the area at Maces Lane Middle School. 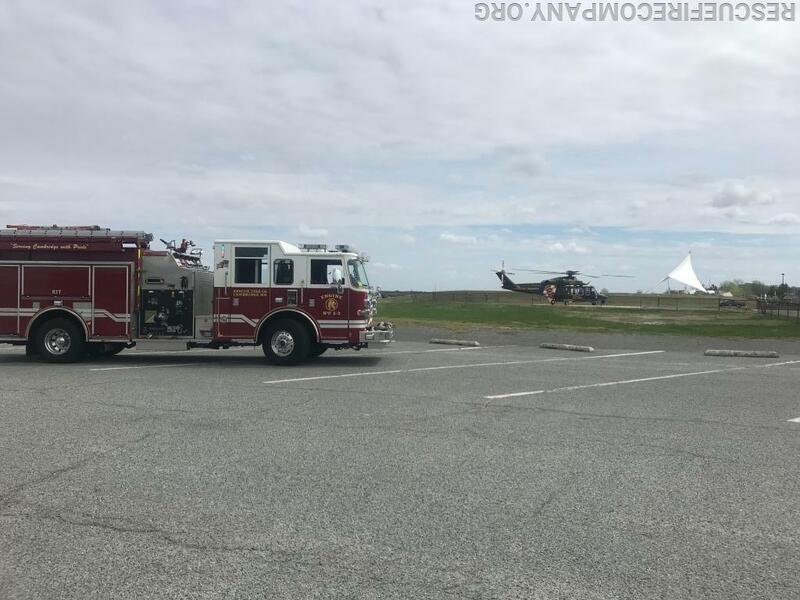 Crews on Engine 1-3 and Talbot PM93 loaded the patient at scene and then proceeded to the landing zone at DGH where the patient was flown out to a Pediatric Trauma Center. 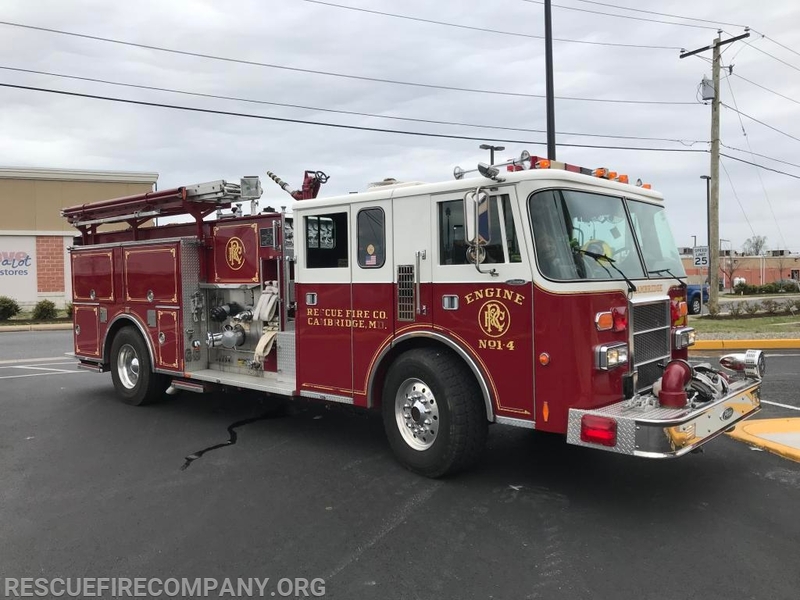 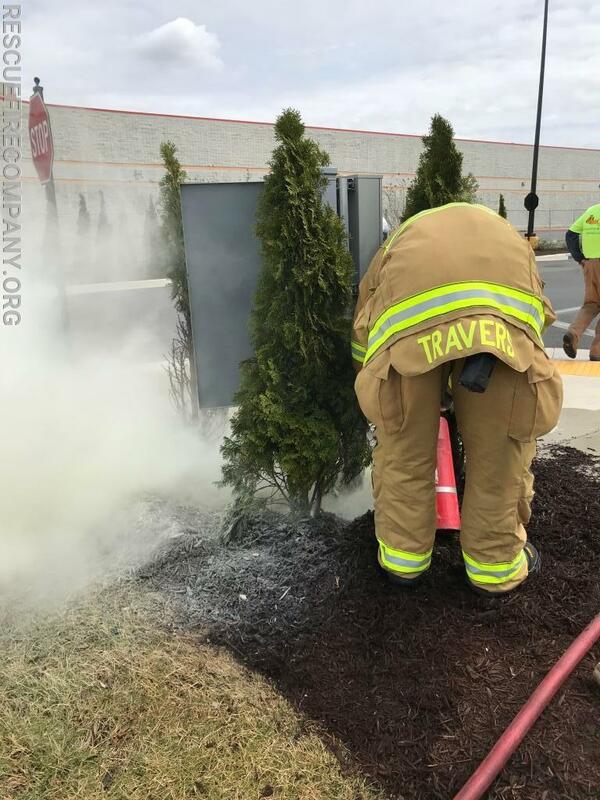 Dorchester Central then alerted Station 1 (Cambridge) units for a small brush (mulch) fire at Cambridge Marketplace BLVD. 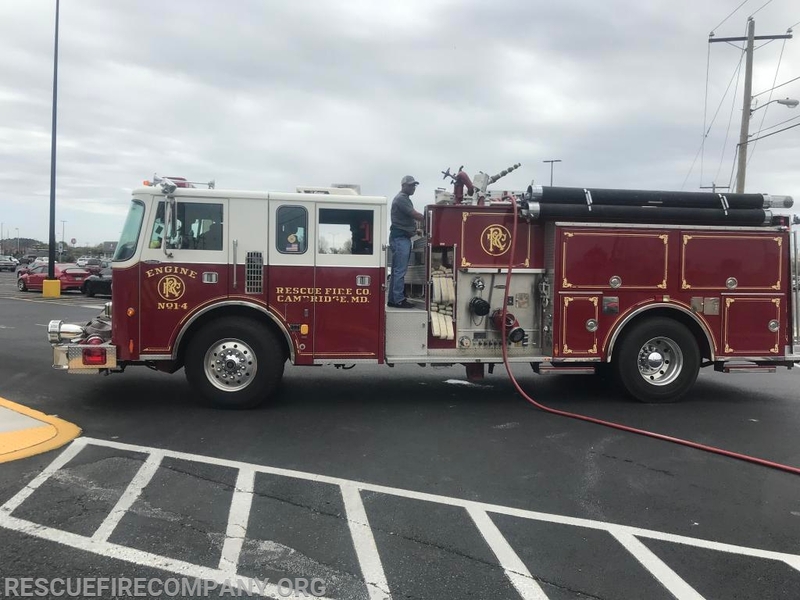 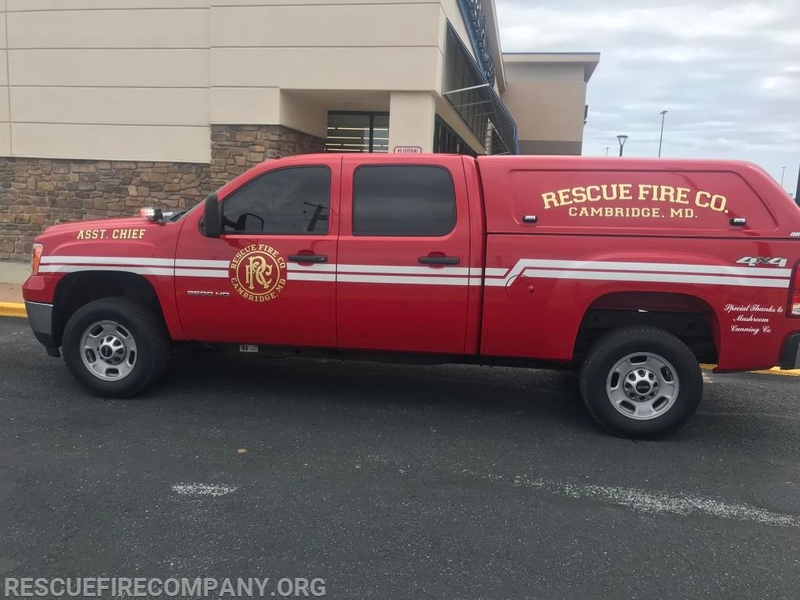 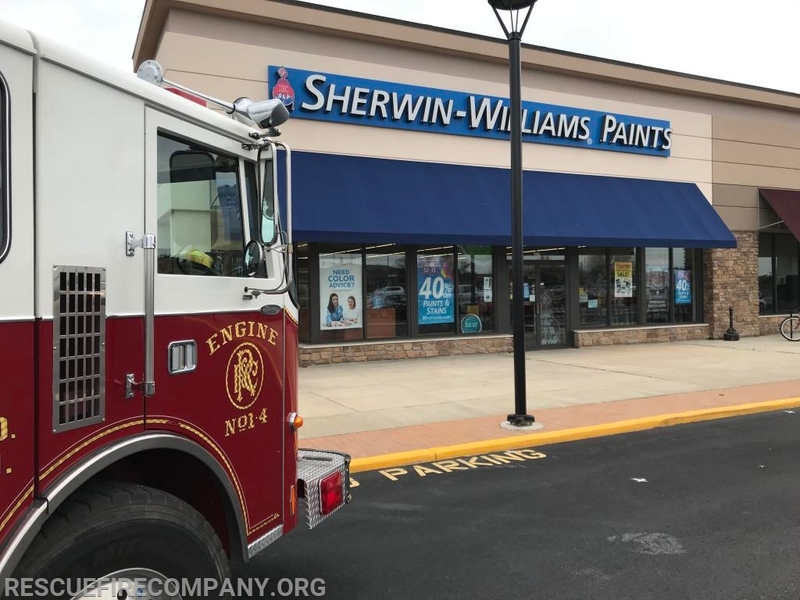 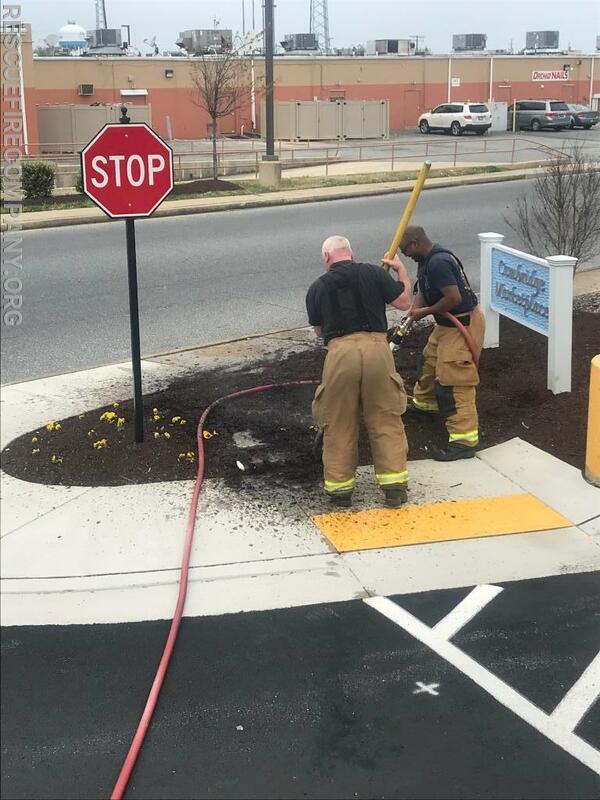 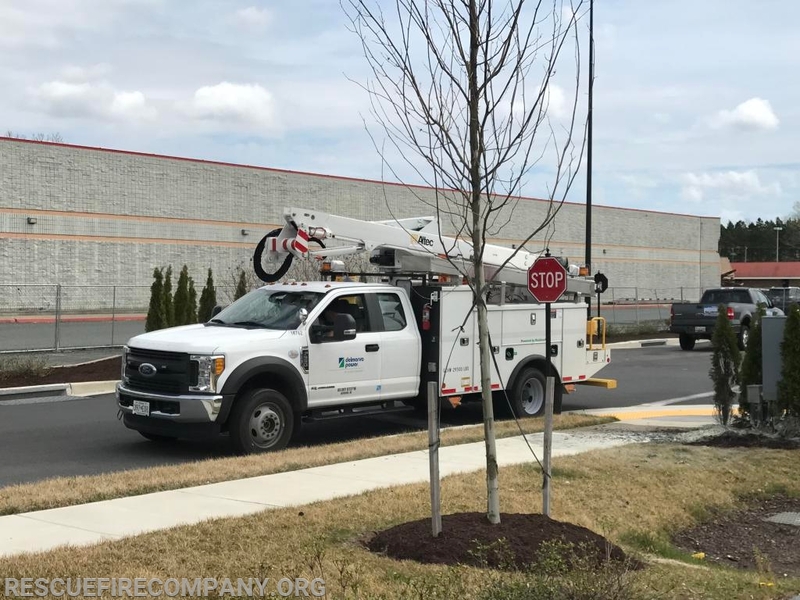 Crews on Engine 1-4 responded as Engine 1-3 was still assisting at the landing zone and quickly extinguished the fire and alerted Delmarva Power for an electrical hazard at that scene. 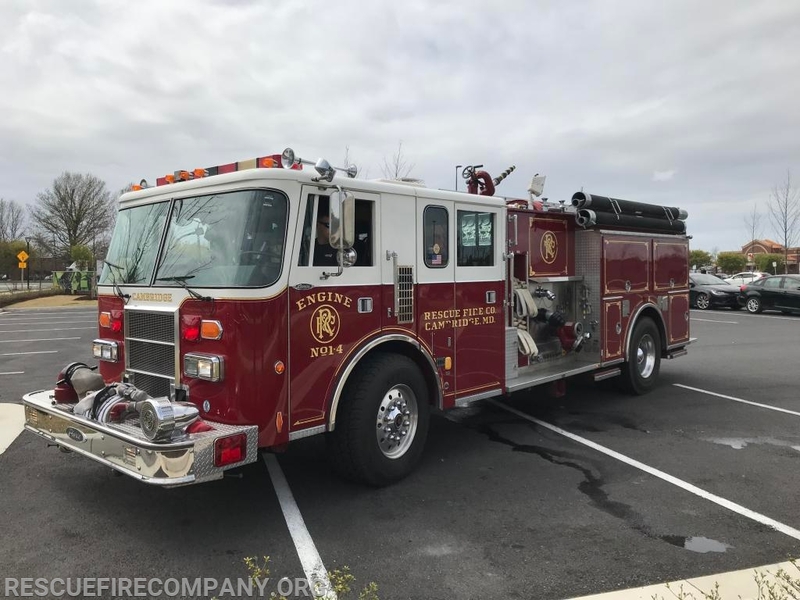 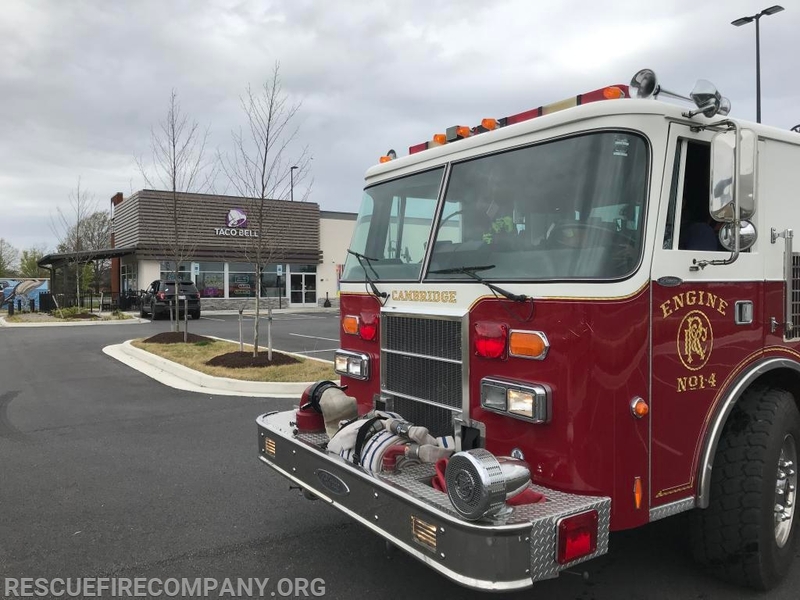 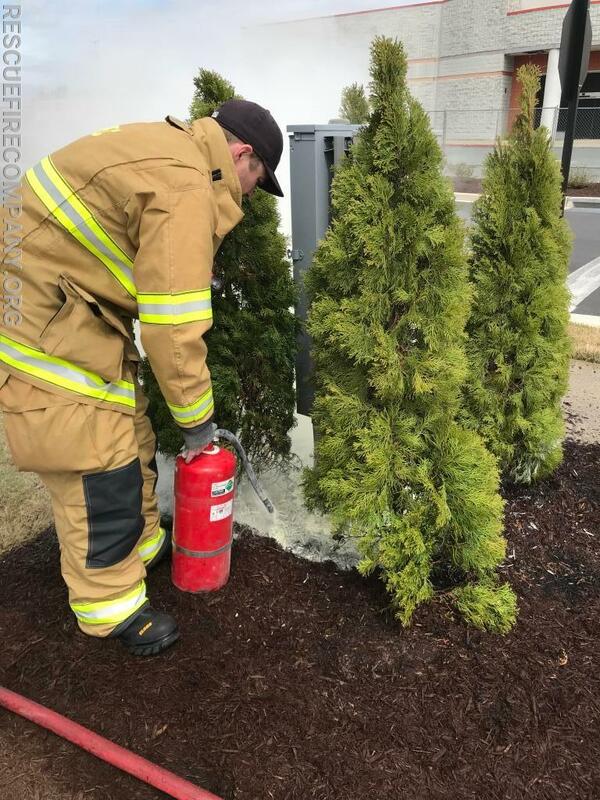 Station 1 (Cambridge) Engine 1-4 would be alerted 2 more times to Cambridge Marketplace BLVD for small brush (mulch) fires.